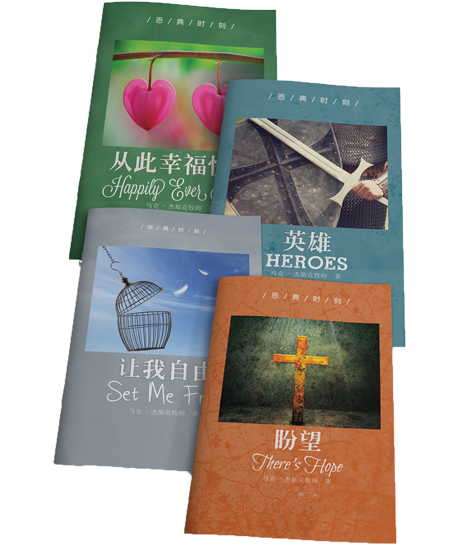 The following Grace Moments are available in Chinese (Traditional or Simplified). Please contact our office for ordering - 800-661-3311. Successfully added GRACE MOMENTS: Chinese translation to your cart.